The screening will be introduced by artist and ACT UP Dublin activist Will St Leger. 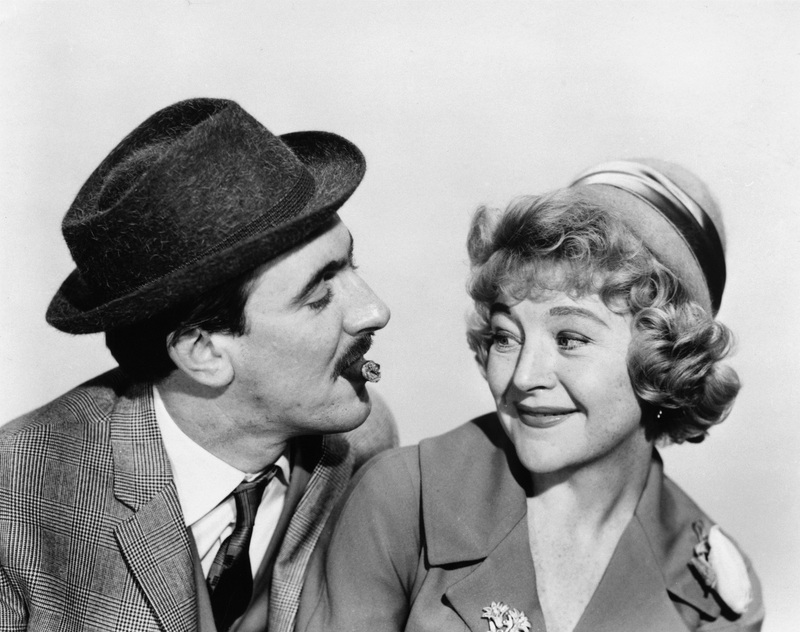 Tony Richardson’s adaptation of Shelagh Delaney’s 1958 play was a significant entry into what became known as the British New Wave of cinema that emerged in the late 1950s and early 1960s. Often referred to as ‘kitchen sink dramas’, these films represented working class life in a refreshingly forthright and realistic manner. 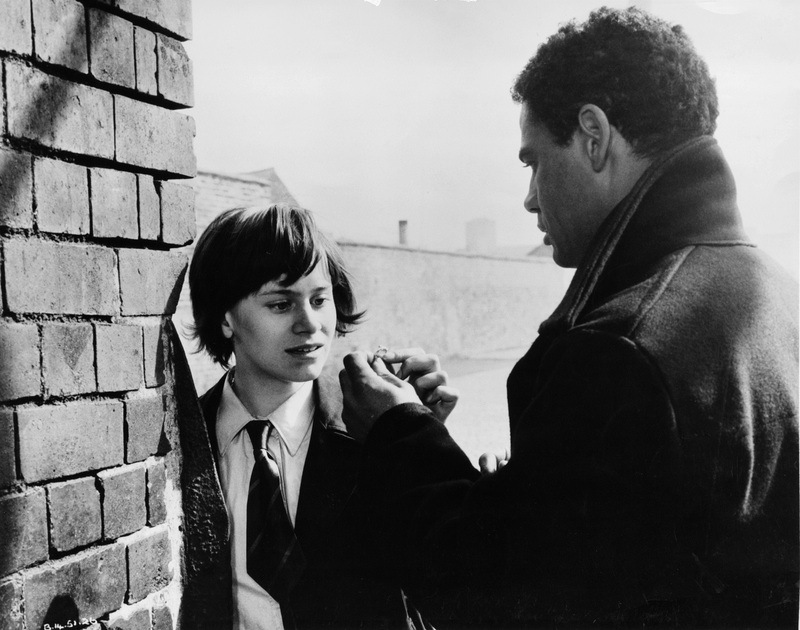 Exploring issues of class, race, gender and sexual orientation, the narrative follows Salford teenager Jo (Rita Tushingham) who, having become pregnant following a fling with a sailor, escapes her domineering, alcoholic mother Helen (Dora Bryan) and moves in with a gay friend Geoffrey (Murray Melvin).